Posie is a pixie who lives in a teapot in the woods. One day Mr. Bilberry, the blackbird who delivers mail in Whimsy Wood, delivers a letter to Posie Pixie. Upon opening the message she learns that Ping Pixie will be paying her a visit to show off his new fireworks invention. Posie decides to throw a party to help celebrate Ping's new fireworks. 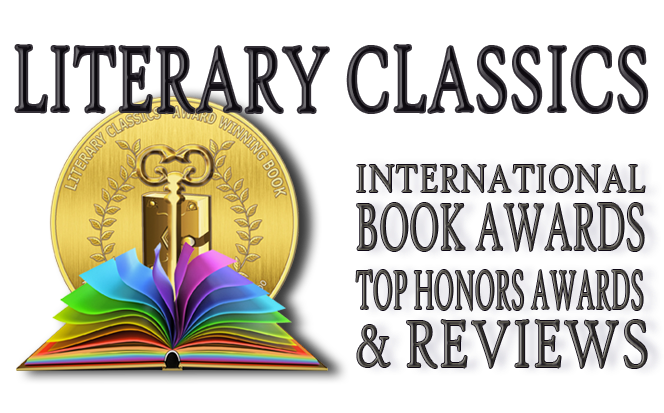 She scrambles to prepare crackle-crunch-cake, sloe slush and a host of other delectable treats in preparation for the big event. But she may have taken on more than she can manage. Will there be enough time to get all the preparations in order? 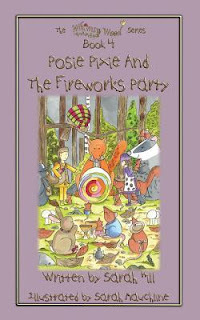 Posie Pixie and the Fireworks Party is an enchanting story which will delight young readers as they imagine a world in miniature where woodlouse, rabbits and dormice all enjoy the company of one another and live in a harmonious little world together. 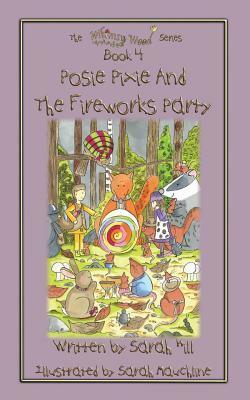 Imaginations are sure to soar as youngsters envision the world of Posie Pixie and all her woodland friends.